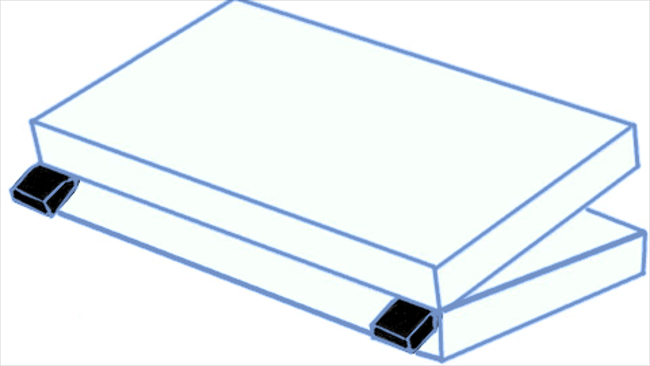 Your swim apa cover hinges have a galvanized steel centre channel, c-shaped and running the entire length of each piece of foam to provide strength and rigidity. 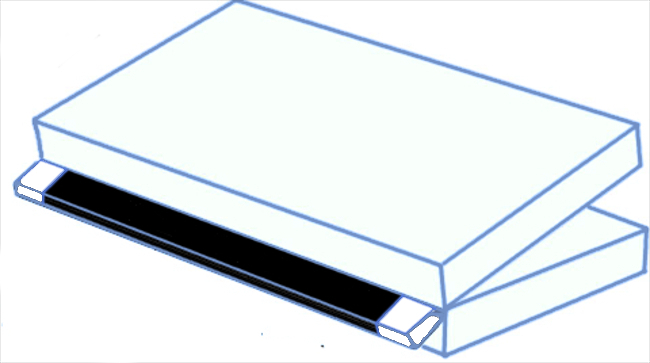 Your cover is supplied with heat seal pads to seal heat loss at the extremities of the hinge. When the cover is shut, the two halves of the cover seal automatically, which is critical to long-term energy saving. You have the option to upgrade to a continuous heat seal gasket along the full length of the hinge to further improve insulation in this area.